Overview: what makes something living? MRS GREN (or MRS NERG) is an attempt to try and define the characteristics unique to living organisms: movement, respiration, sensitivity, growth, reproduction, excretion and nutrition. 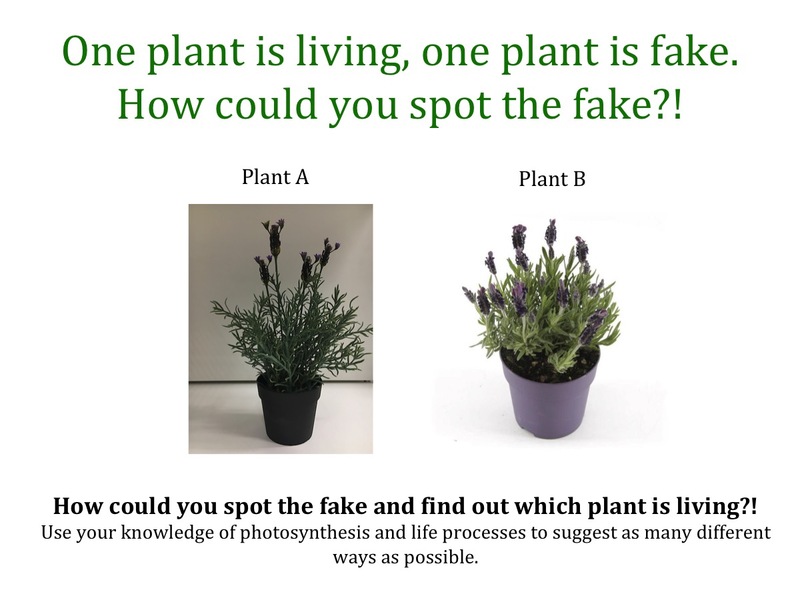 Whether these seven characteristics represent the ‘truth’ is less important than the discussions students have exemplifying each characteristic using a range of organisms e.g do bacteria reproduce, do plants excrete, how do fungi obtain their nutrition? Key concept: living organisms share a number of features that are not shared with dead organisms or objects that have never lived. From big idea: organisms are organised on a cellular basis and have a finite life span. Linked knowledge: it makes more sense to consider what living means in detail once students have been introduced to cell structure, cell division and respiration. This entertaining video of Robin Williams trying to find out whether his shoe is living or non-living could be used as a starting point to consider what living means. Remember, many students will consider milk living and plants non-living. Really probe students’ understanding to find out what they think living means. Are fires, rivers and milk alive? If life exists on other planets, what features would you expect these extraterrestrial organisms to share with organisms from Earth? Is a picked apple dead or alive? Does life have to be cellular?